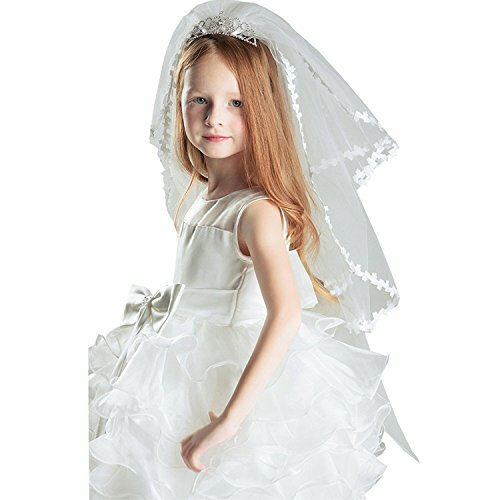 This is sold by Kloud City and is fulfilled by Amazon. 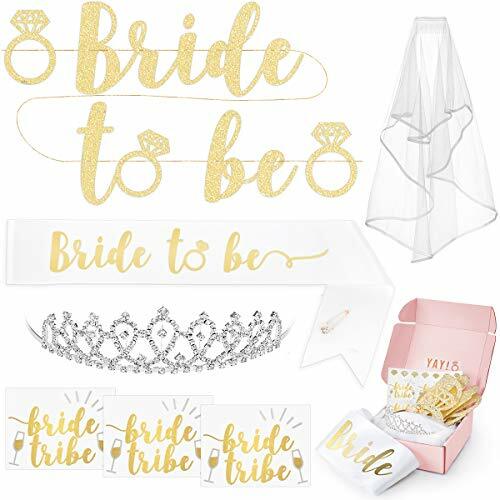 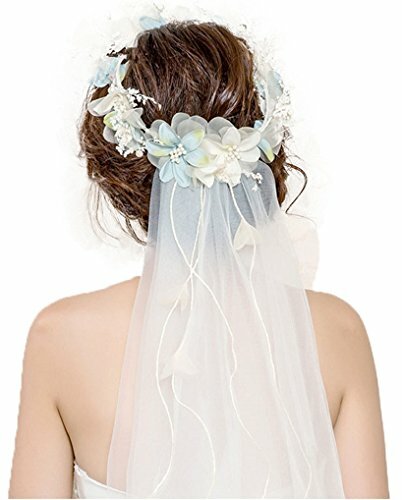 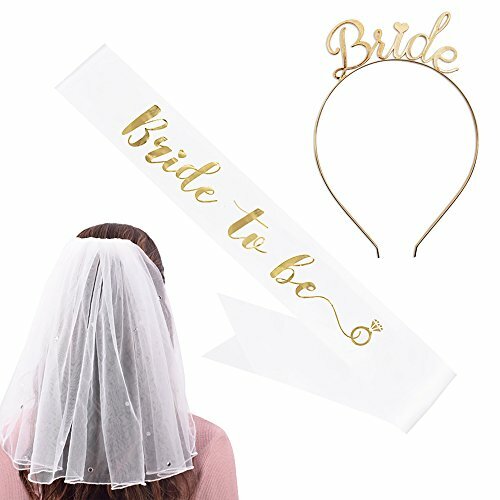 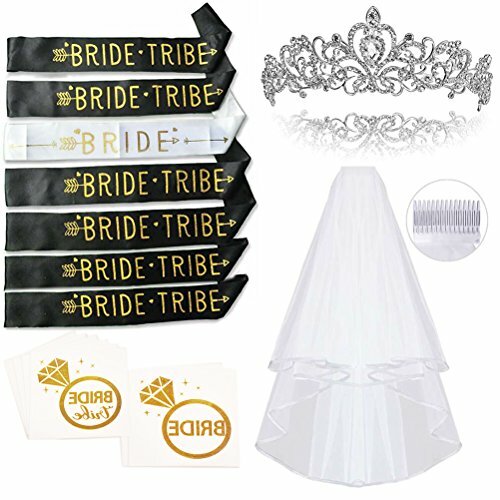 Package Included:1 x Headband Veil Size:Veil Length 40 inch / 100 cm.Wreath Diameter 6.7inch / 17 cm Notice: Please be reminded that due to lighting effects and monitor's brightness/contrast settings etc, the color tone of the website's photo and the actual item could be slightly different. 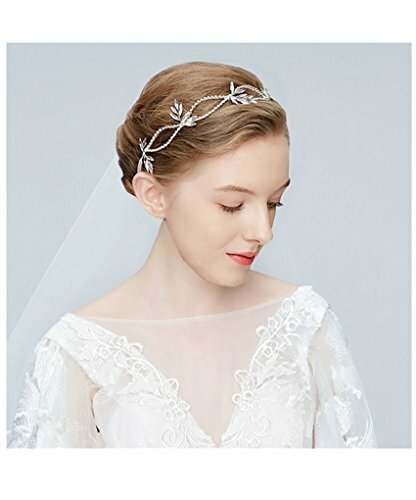 Please allow 1-2 cm errors due to manual measurement. 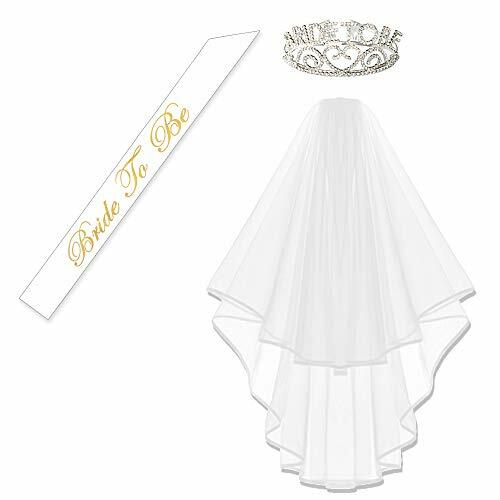 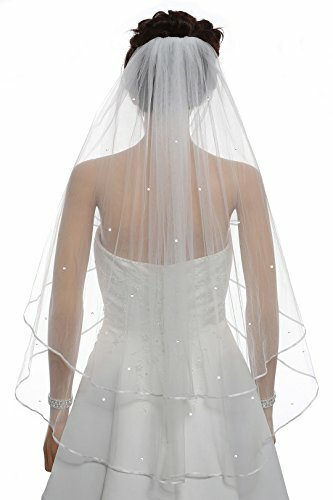 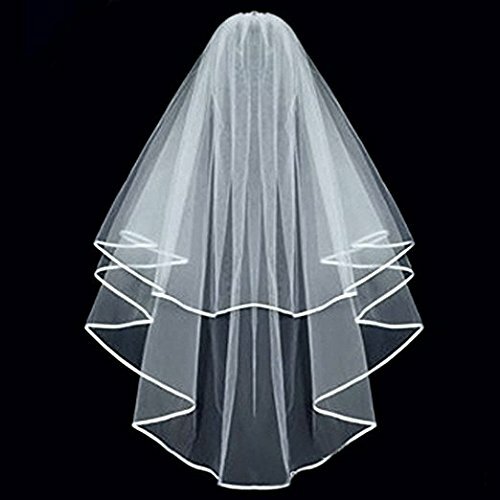 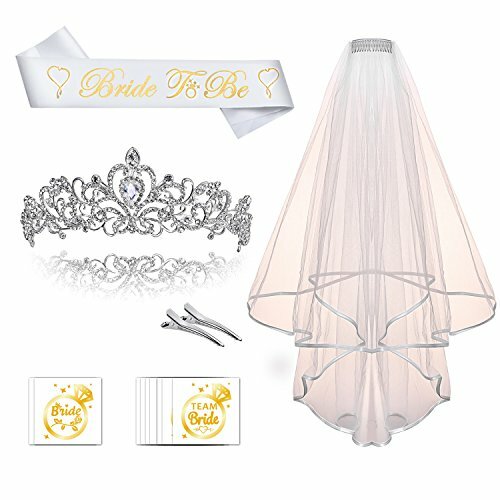 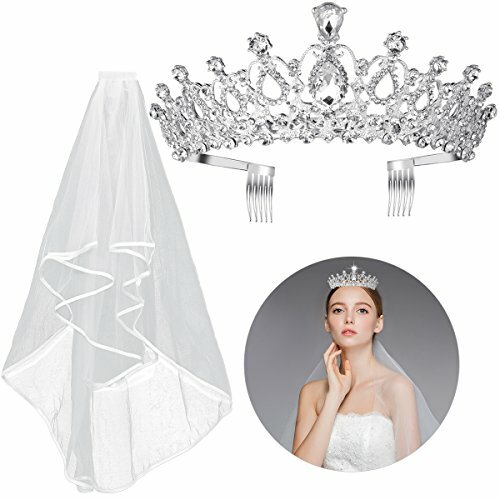 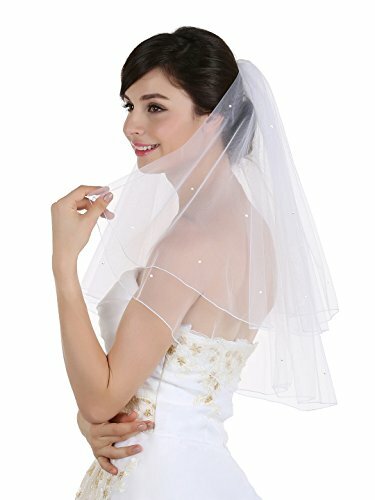 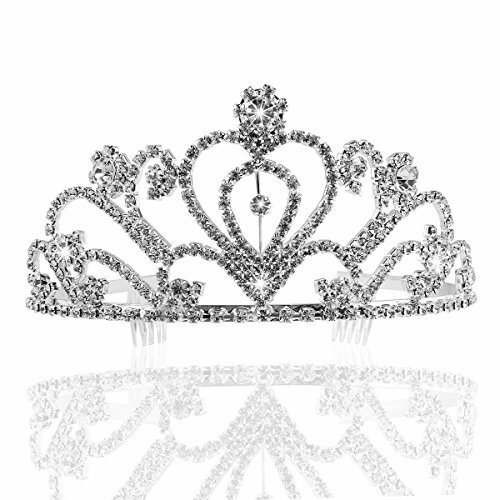 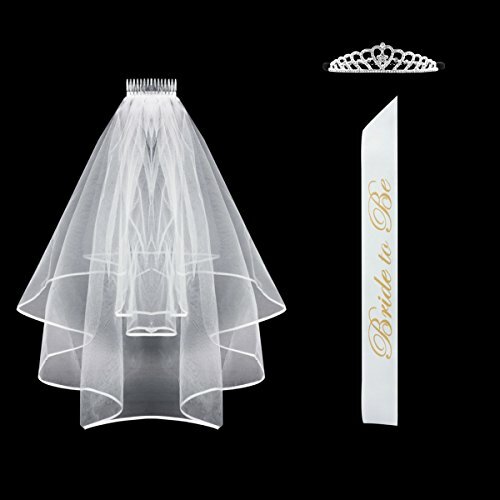 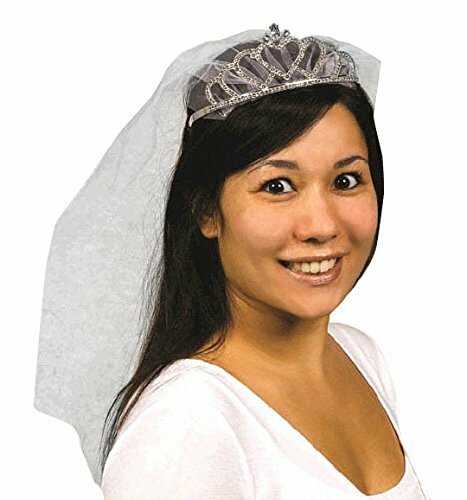 2T 2 Tier Pencil Edge Center Gathered Rhinestone Crystal Bridal Wedding Veil - White Fingertip Length 36"